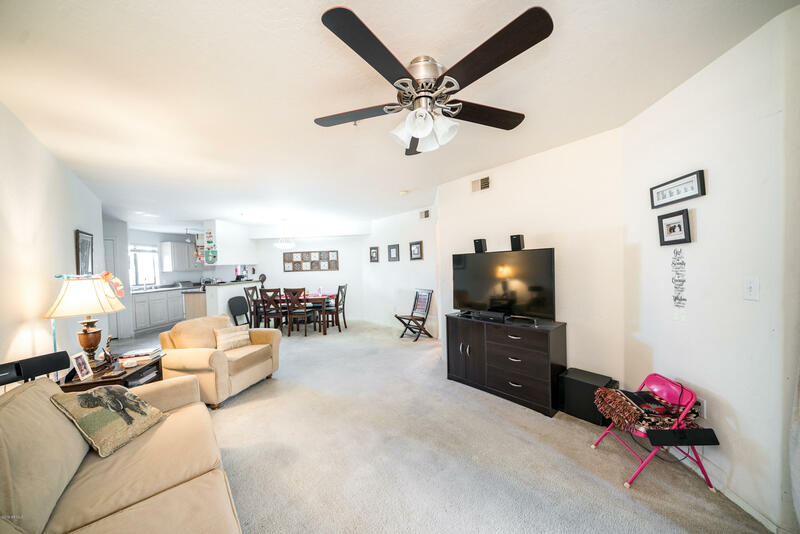 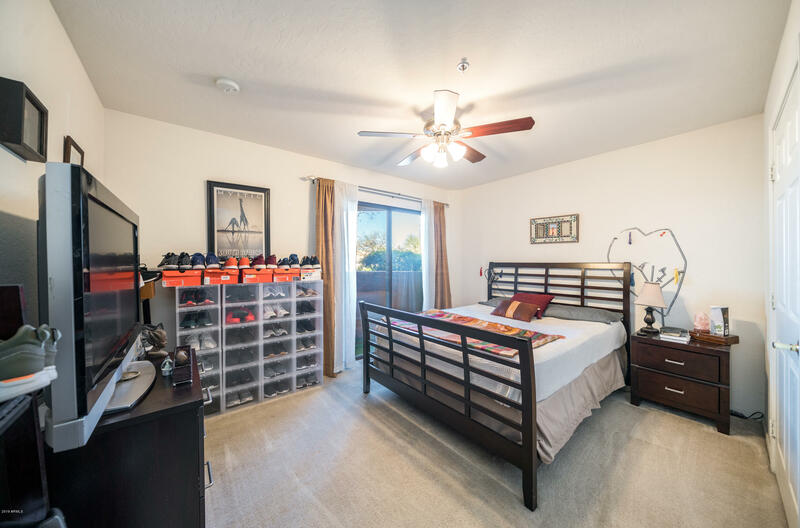 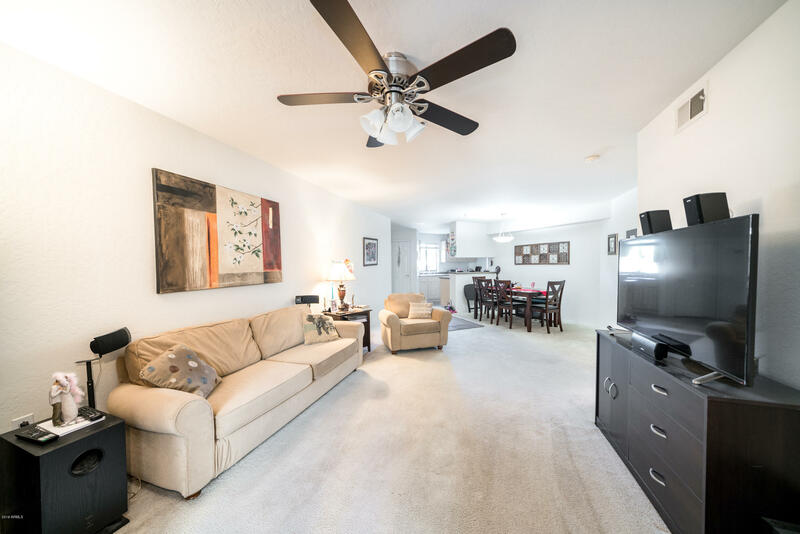 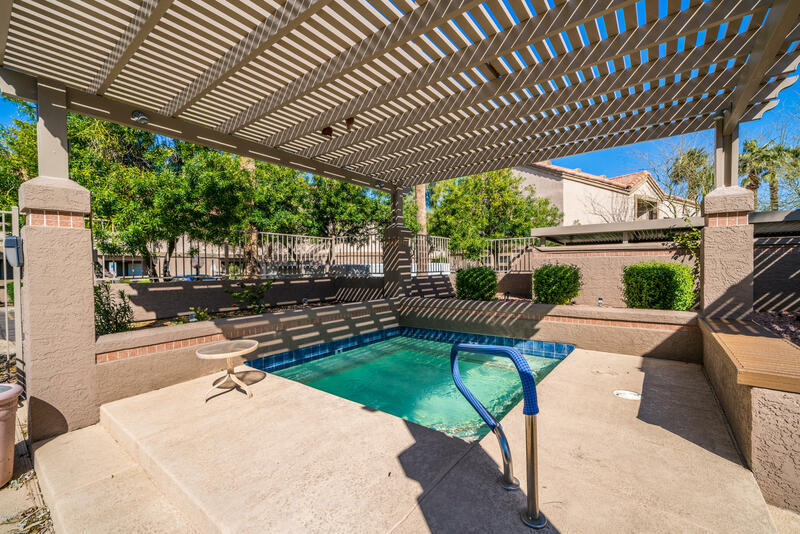 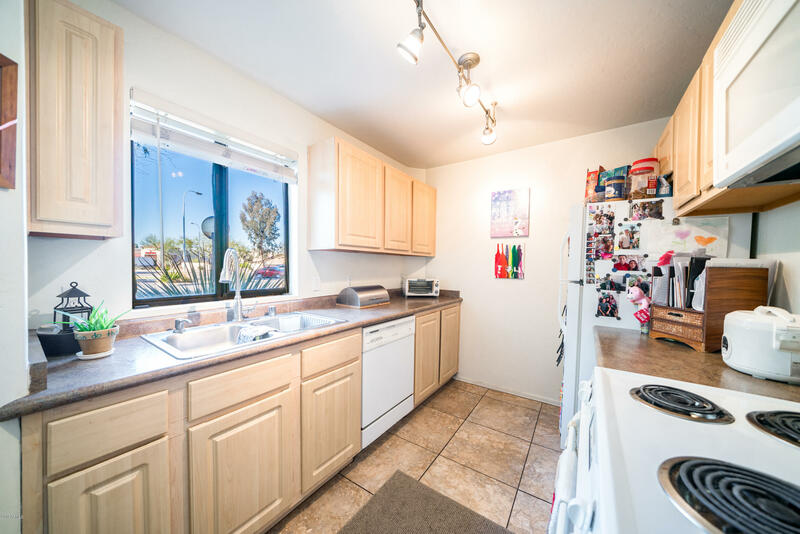 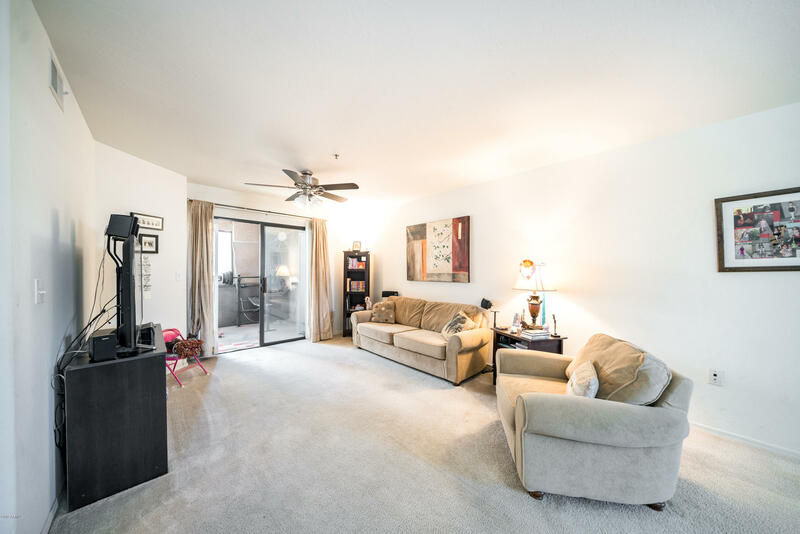 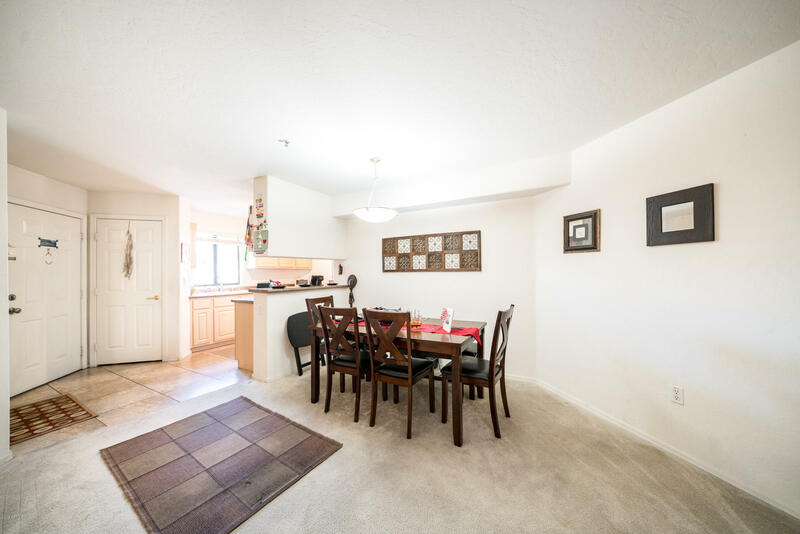 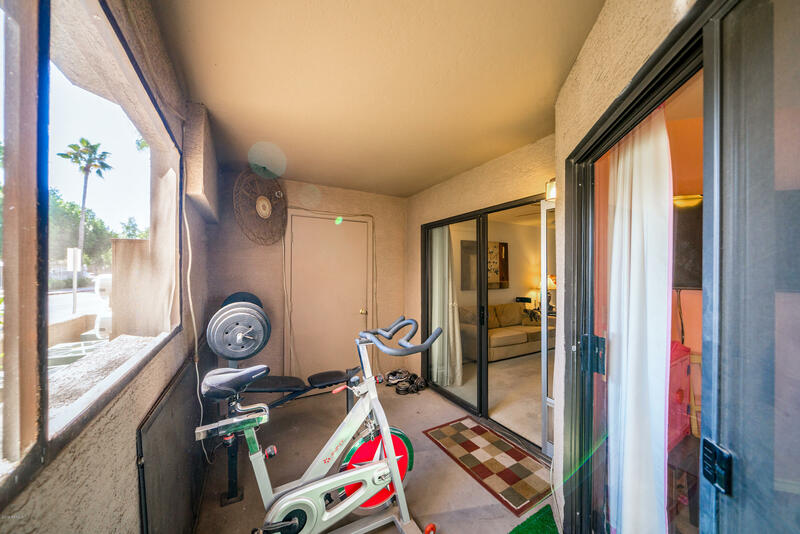 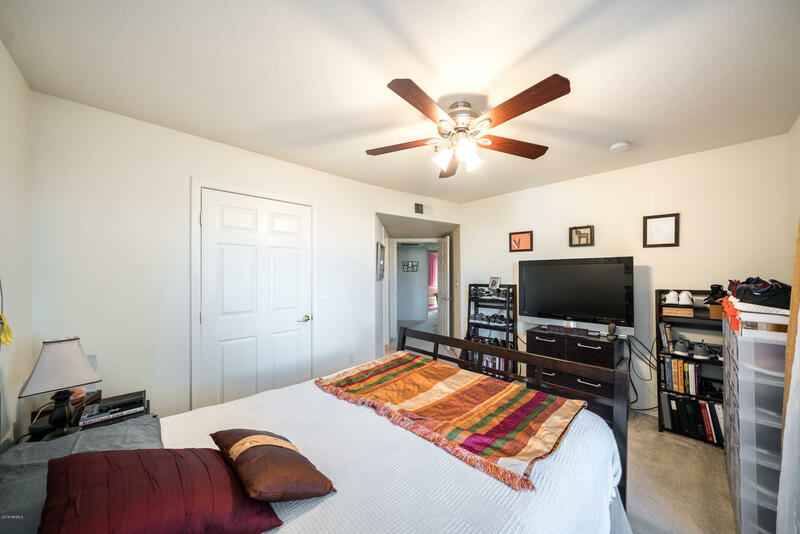 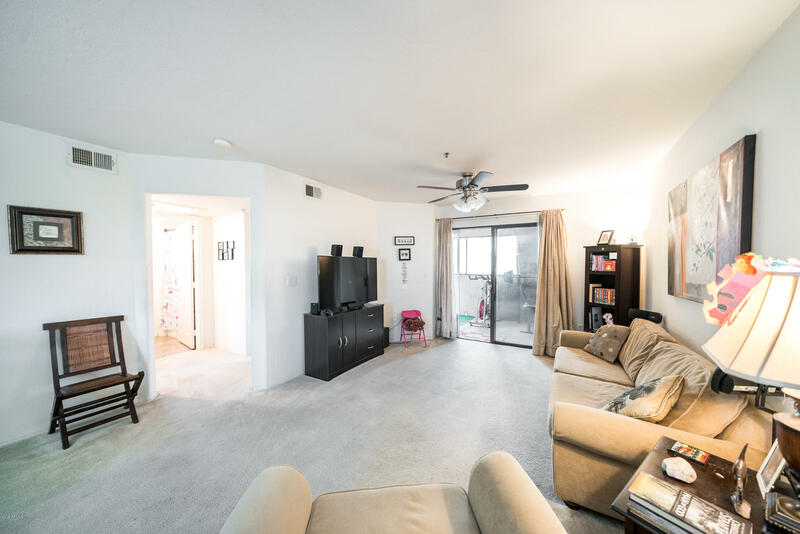 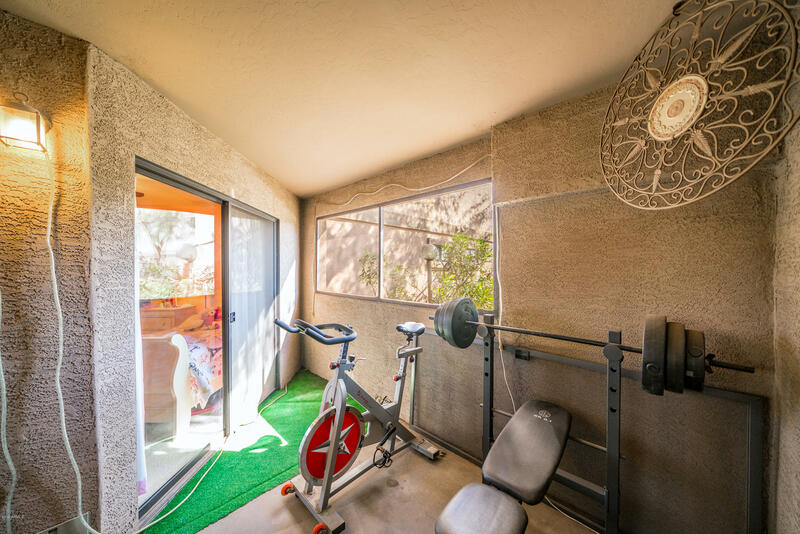 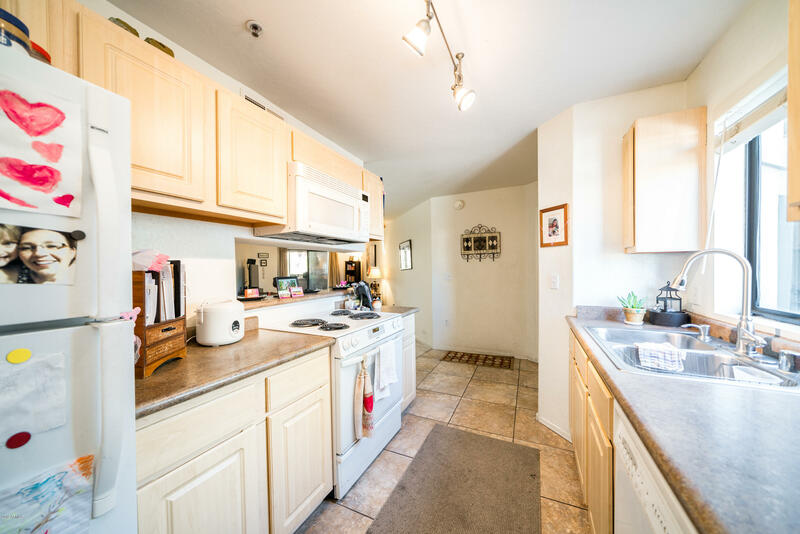 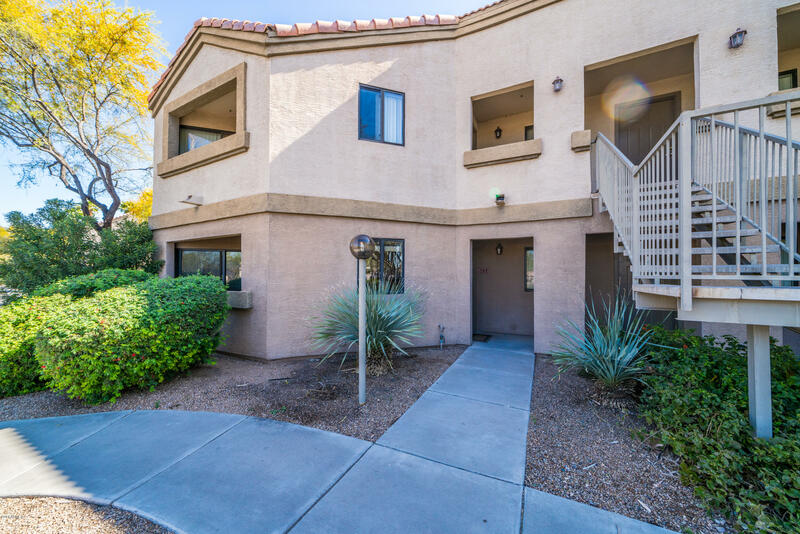 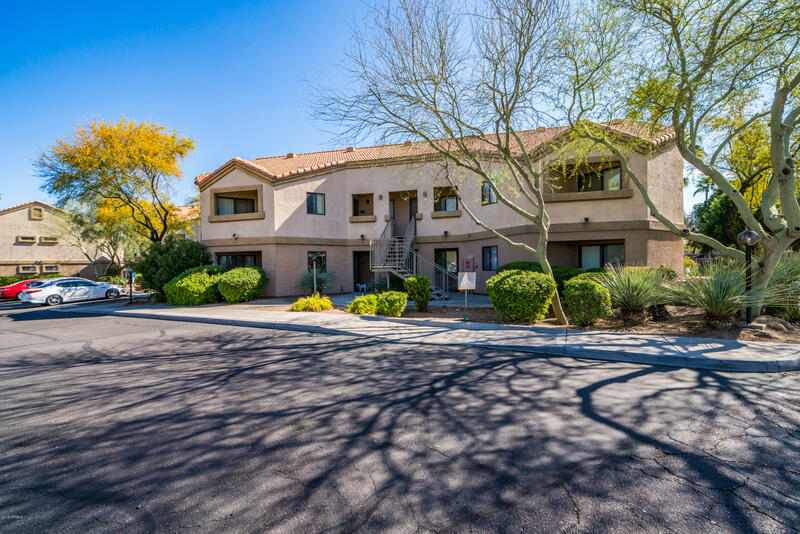 Welcome home to this cozy ground-level condo in Chandler! 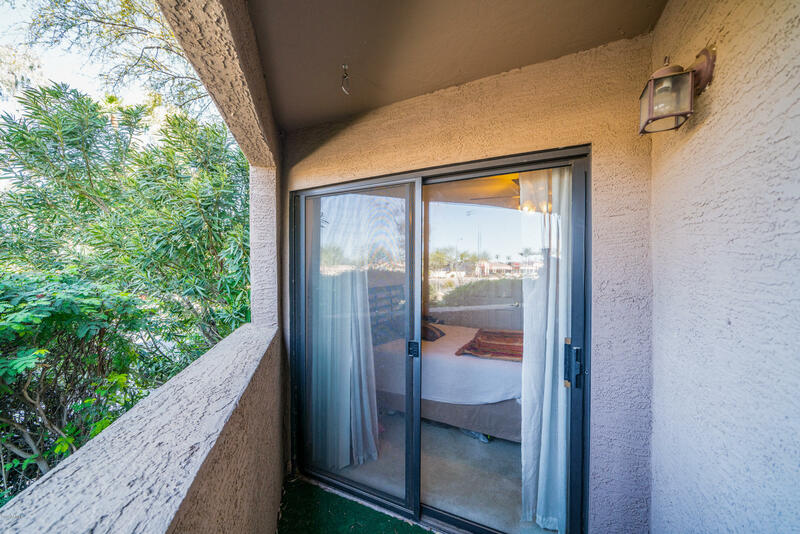 This 2 bedroom, 2 bathroom home features a greatroom floorplan that is privately located on an end unit. 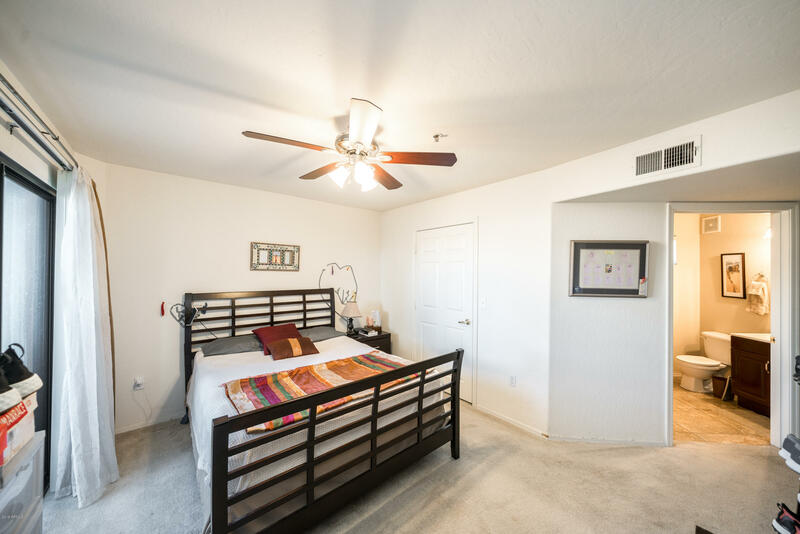 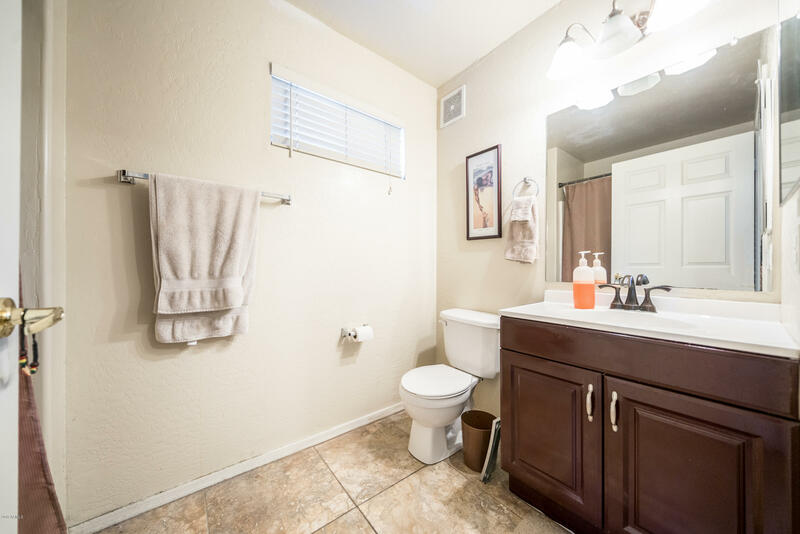 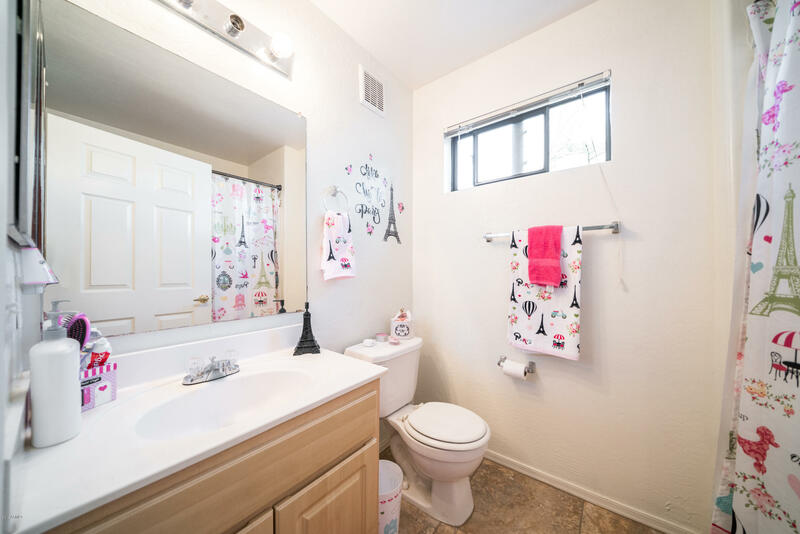 Each bedroom includes a walk-in closet and patio space, beautiful tile in the entry/kitchen/both bathrooms, ceiling fans, and a newer AC unit (2017). 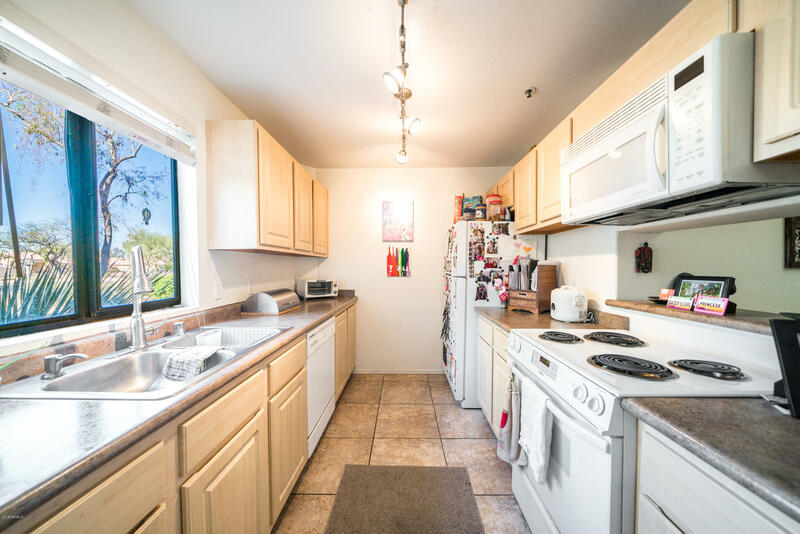 Washer, Dryer, and refrigerator are all included. 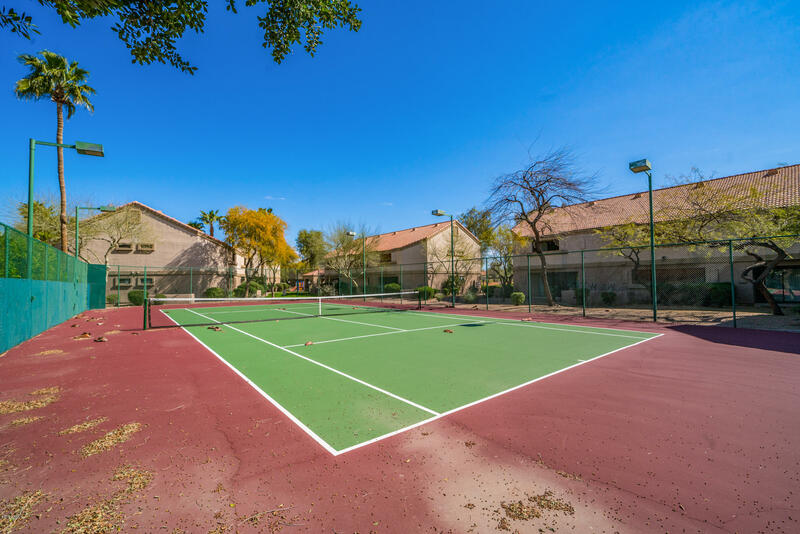 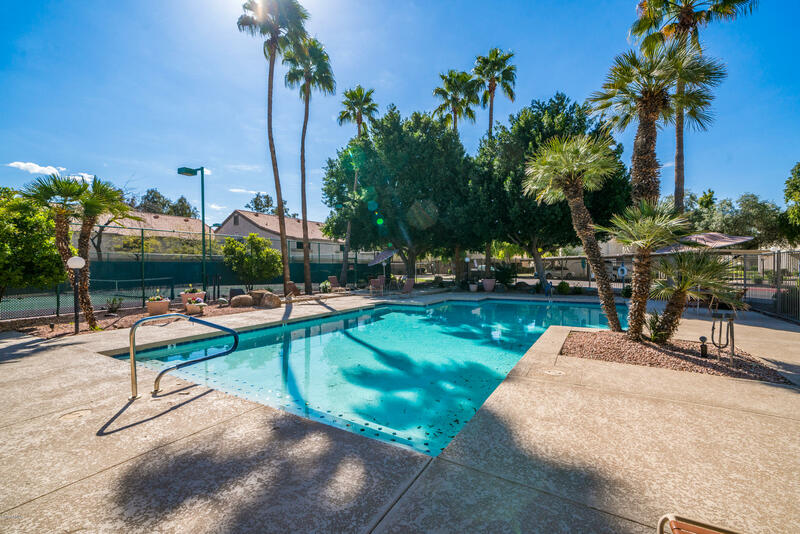 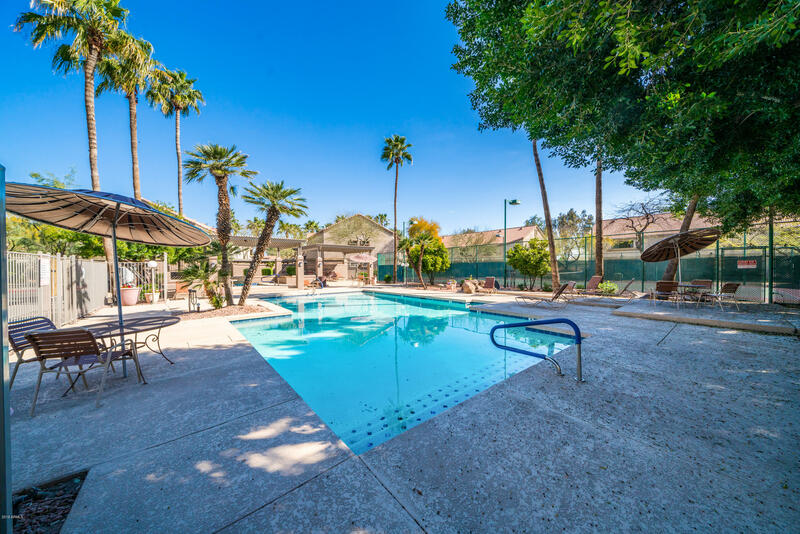 The Chandler Parc neighborhood features a community pool, spa, tennis courts, BBQ, and volleyball. 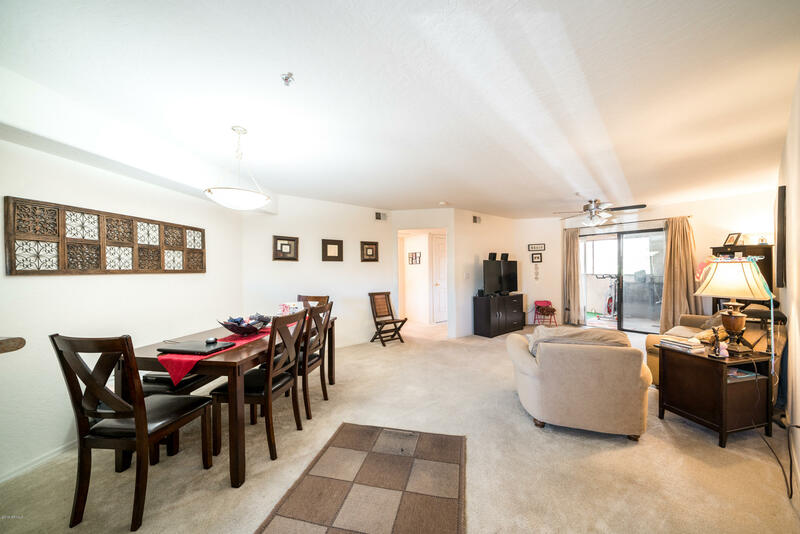 Centrally located and close proximity to shopping, dining, and entertainment. 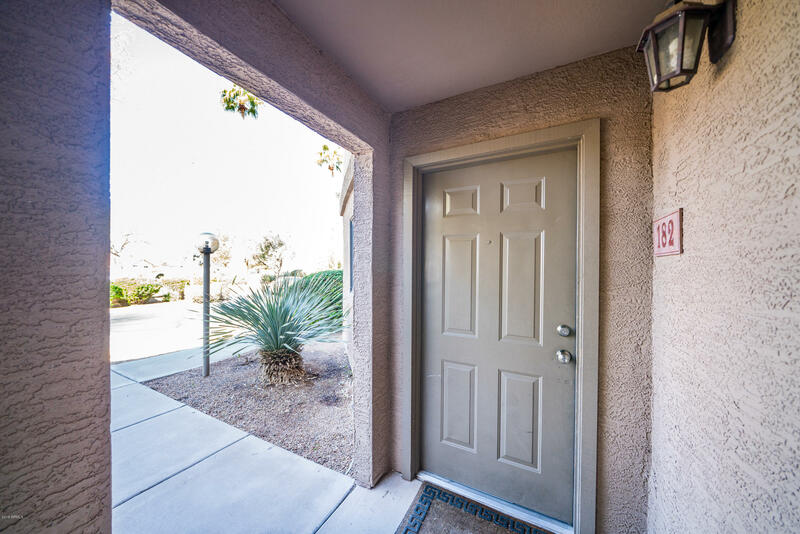 Water and sewer are included in the HOA! 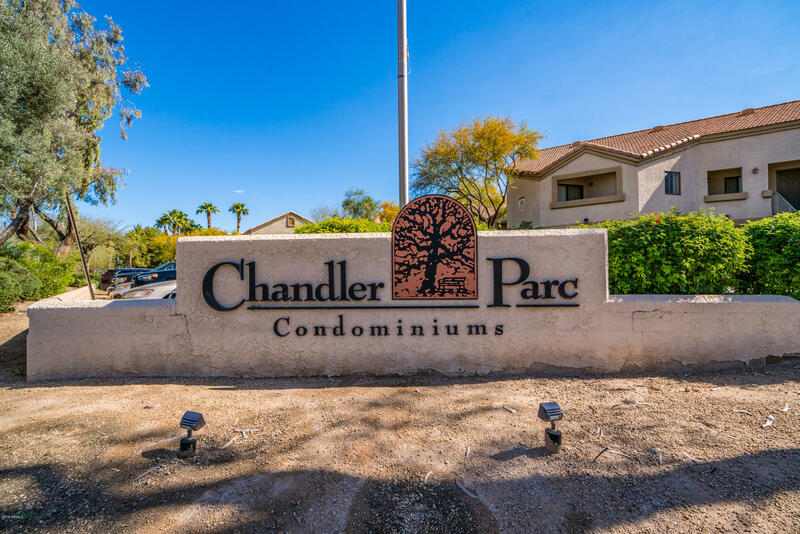 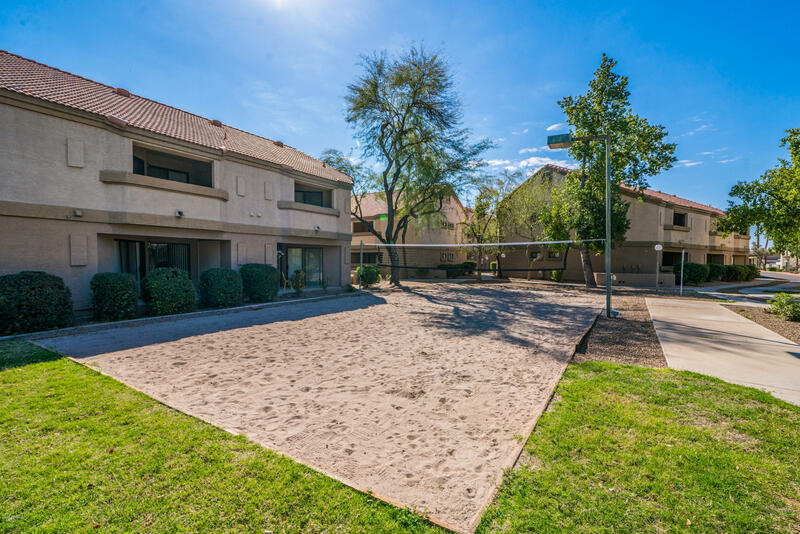 Great condo for a great price in a great Chandler location!